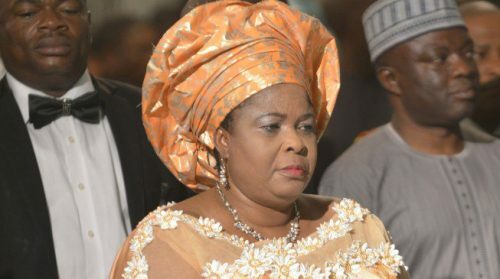 A Federal High Court in Lagos on Monday adjourned until February 14 hearing of a motion seeking the forfeiture of funds linked to wife of former President Goodluck Jonathan, Patience. The Economic and Financial Crimes Commission had commenced fresh moves to seize funds in 15 bank accounts linked to Patience, totalling $6.4m and over N7.4bn. The News Agency of Nigeria reports that the suit, which was earlier fixed for hearing, was stalled on Monday following the absence of Justice Mojisola Olatoregun. The judge was said to be attending a workshop and consequently, the case has been adjourned until February 14 for hearing. In the last two adjournments, EFCC’s counsel, Mr. Rotimi Oyedepo, had appeared before Justice Olatoregun, seeking to move an ex parte application for a temporary forfeiture of the said funds. The move was, however, interrupted by Mr. Ifedayo Adedipe (SAN), who challenged the court’s jurisdiction to entertain the application. He told the court that the funds on which the EFCC sought forfeiture order were already subject of a pending litigation. Meanwhile, counsel to the EFCC (Oyedepo) had maintained that the Senior Advocate had no right of audience in the court since his application was ex parte (without notice to other parties). He said he wondered how the SAN got wind of the application by the anti-graft agency in the first place and urged the court to disregard his appearance. The court upheld Oyedepo’s submission. Before adjourning the case, the judge directed EFCC to file an affidavit to convince the court that there were no pending suits in relation to the same subject matter before the court. In the said ex parte application, the EFCC listed Patience Jonathan and one Esther Oba as respondents. 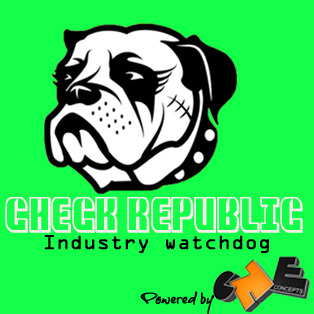 Also listed as defendants are Globus Integrated Services Ltd., Finchley Top Homes Ltd., Am-Pm Global Network Ltd., Pagmat Oil and Gas Ltd. and Magel Resort Ltd.